Your home buying budget is key to finding a home that you can afford. Read these 5 things you should take into account when calculating your budget. Every time there is a big purchase, you can bet a budget was behind it. And when you buy a home, a home buying budget is essential. A property is (probably) going to be the most expensive thing you purchase in your life, and going in blindly is never recommended. Without a budget, your biggest investment can turn into a costly mistake. Affordability is the first thing you should consider once you decide to become a homeowner. 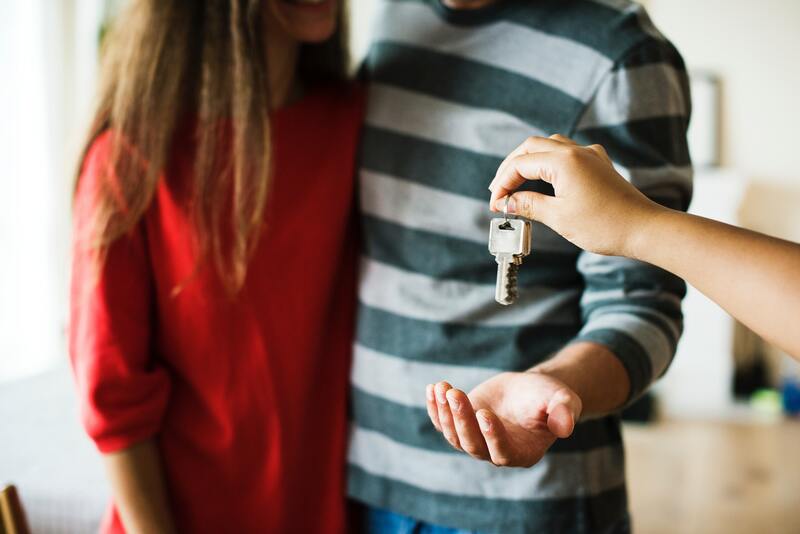 When you start your home search, a budget will be your guide and the one factor that will influence your final decision of whether or not to go forward with the home purchase. You might find a property that has everything in your wish list, but if it’s above your budget, it is better to leave the dream home behind and focus on a more realistic real estate purchase. To figure out your home buying budget, you need to understand your financial situation first. Start by looking at all your bank accounts and debts. These numbers will help you determine how much you can afford in the end. Your income is key to affordability. The first factor to consider is your gross annual income (your income before taxes). Remember to include all sources of income like side-businesses, consulting, freelancing, etc. Every dollar you earn counts in the road to homeownership. Everyone has debt. We all owe money to others. Whether its credit cards car payments or student loans, debt is an essential factor in your home buying budget. Since you’ll still be paying off these debts as a home buyer and homeowner, all amounts you currently owe have to be factored into the equation. A down payment is a lump sum deposit to buy a property - and you should have this money saved up. Most mortgages require a down payment as proof of your commitment to the investment. If you don’t have a downpayment when you get a mortgage, expect to pay higher rates and unfavourable terms. Check every savings account you have to get a total number of how much you have saved. Your credit score is not the only factor lenders consider in your mortgage application. Your debt-to-income-ratio or DTI is also a significant aspect. 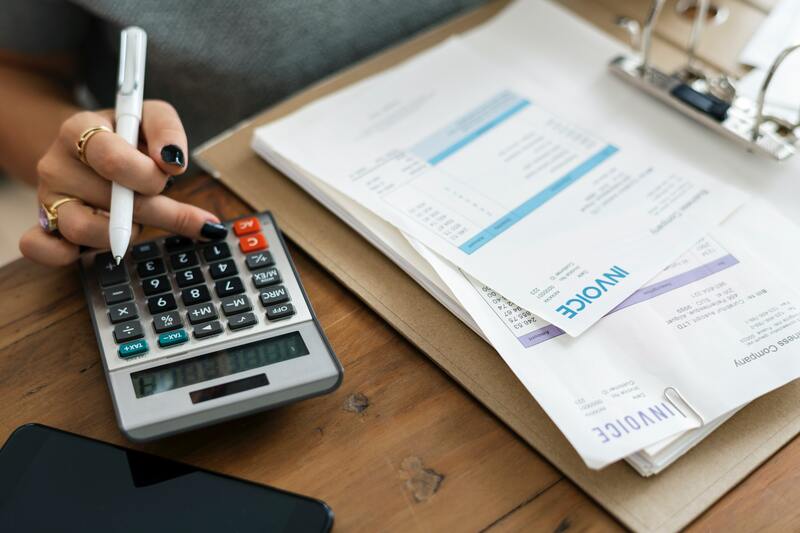 The ratio is used to assess how much of your income is being paid towards your debts and plays a crucial role in determining the type of mortgage you’ll be offered. Your total monthly debt payments should include your rent or mortgage payments (including property taxes and insurance), auto loan payment, monthly credit card bills, student loan payments, child support and alimony payments, and other outstanding debts. The recommended debt-to-income ratio is below 36%. If your DTI is between 37% and 49%, your lender might see you as a risk. And if you are above 50%, professional help might be the best option to handle your debt. The housing market can never be ignored. It will determine the value of the properties in the area and if you’ll need to prepare your budget for a bidding war. In a buyer’s market, the buyer has the upper hand in the transaction. Since properties are harder to sell due to market circumstances, the buyer can get a better deal on the property. But in a seller’s market, the opposite happens. When properties have high demand, the sellers are the ones making the calls. Your home search might be more challenging with the extra competition. Your budget has to be ready for the possibility of a bidding war. Research your desired area before you start your home search to see which type of market you are in. Thanks to the internet there are many affordability calculators out there. Just input your financial information, and you’ll get an estimate of how much you can afford to spend. Check out some financial tools and calculators here. With your home buying budget ready, you are set to start the search for your home. Whether you are looking for single-family homes, townhomes or condos, Homicity has every type of property available in Canada. We focus on finding the right home in the right neighbourhood and help you with insights about the average sales price of neighbourhoods and cities. With information about the market, you can decide which areas fit your budget to start the process of buying a home. Canada's real estate marketplace, powered by AI. We sat down with the designers of West of Main to discuss kitchen renovation ideas. Welcome to The Edge, a condo building featuring an industrial style condo that is bound to impress. Thinking about buying a home? Read our quick guide to know if you are ready to own a home.